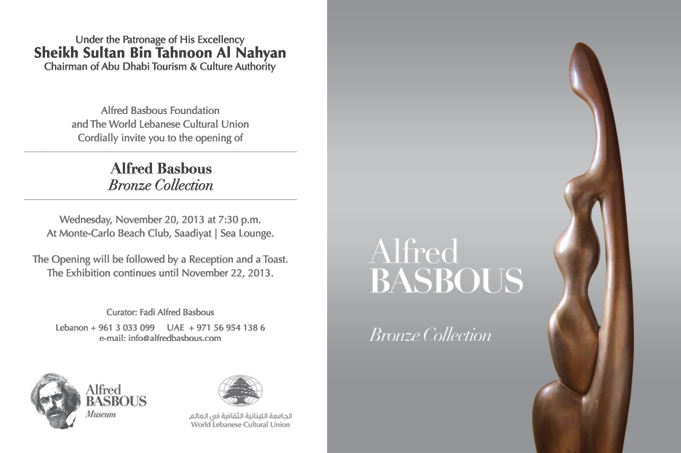 Under the patronage of His Highness Sheikh Sultan Bin Tahnoon Al Nahyan, Chairman of Abu Dhabi Tourism and Culture Authority, Alfred Basbous Foundation and The World Lebanese Cultural Union will be holding the “Alfred Basbous Bronze Collection” exhibition in honor of the late highly acclaimed Lebanese sculptor, Alfred Basbous. 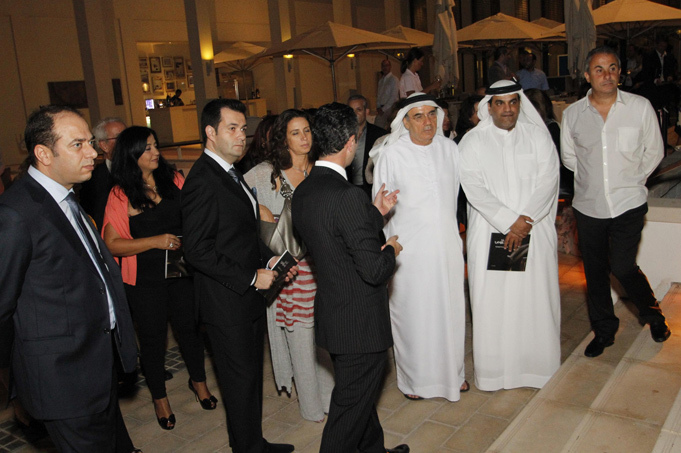 The exhibition will take place at the elegant Sea Lounge of MCBC Saadiyat in Abu Dhabion November 20, 2013 for three consecutive days. 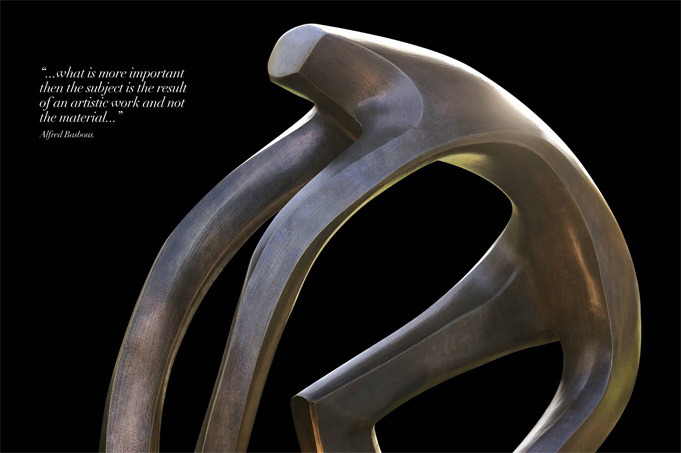 It will bring together around 40 sculptures from bronze medium designs and metal medium masterpieces offering art lovers, art professionals, art collectors, journalists, tourists and the glamorous crowd the opportunity to explore the aesthetic and unique world of Alfred Basbous. 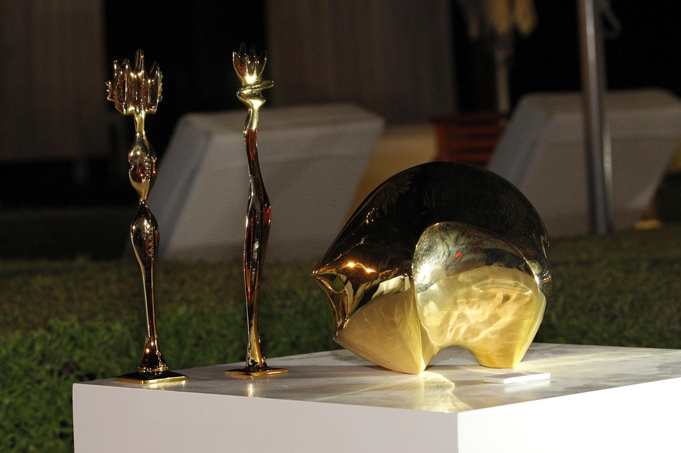 “In 1998, we showcased the creations of Alfred Basbous at Abu Dhabi Cultural Center drawing an overwhelming crowd to celebrate the artist exceptional talent. 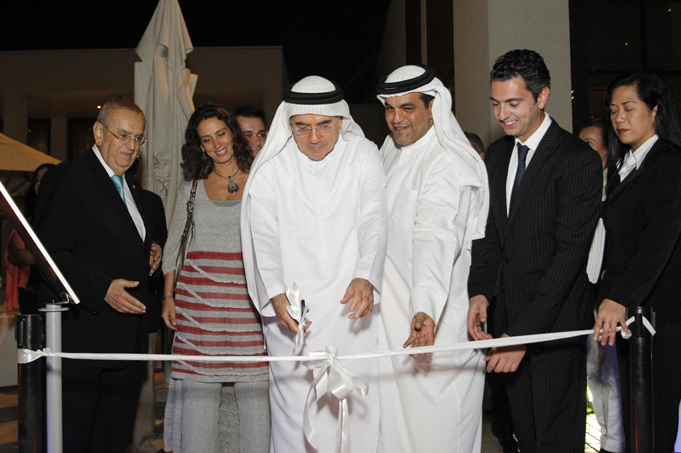 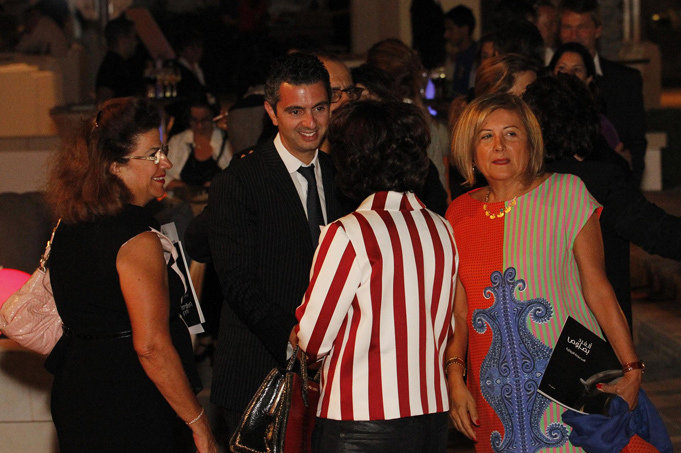 This significant success will definitely be revived this year thanks to the genuine and passionate support of Sheikh Sultan Bin Tahnoon Al Nahyan and Mr. Albert Matta, the President of The World Lebanese Cultural Union”, stated the curator, Fadi Alfred Basbous.